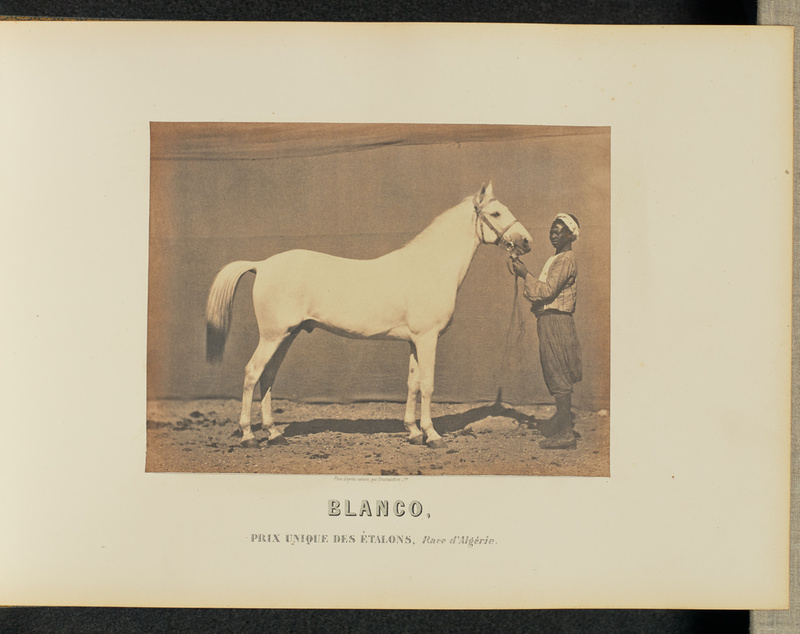 Colección de fotografía antigua: Album: the Getty Race Chevaline. Concours de 1860. 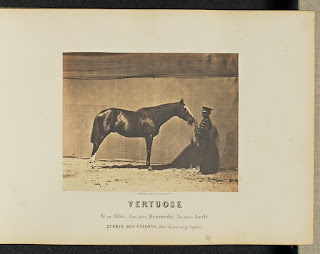 (spine title) [Photographs of racehorses].Adrien Alban Tournachon. 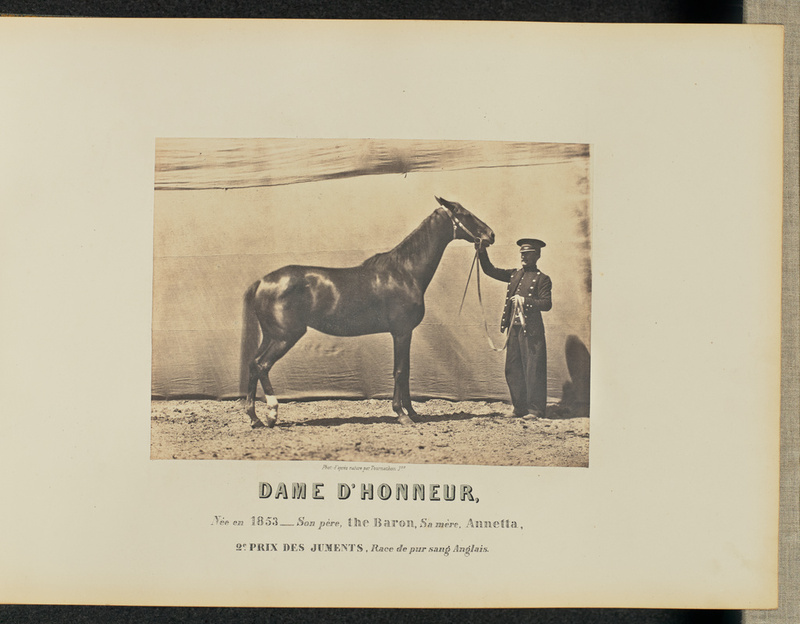 Album: the Getty Race Chevaline. Concours de 1860. (spine title) [Photographs of racehorses].Adrien Alban Tournachon.